This clutch I made myself last summer:) It's inspired by one from alexander wang that you see in the last picture. I saw that one on Elin Kling and loved it the first time I saw it. I knew I couldn't buy one so I tried to make one myself. The sewing was hard though. 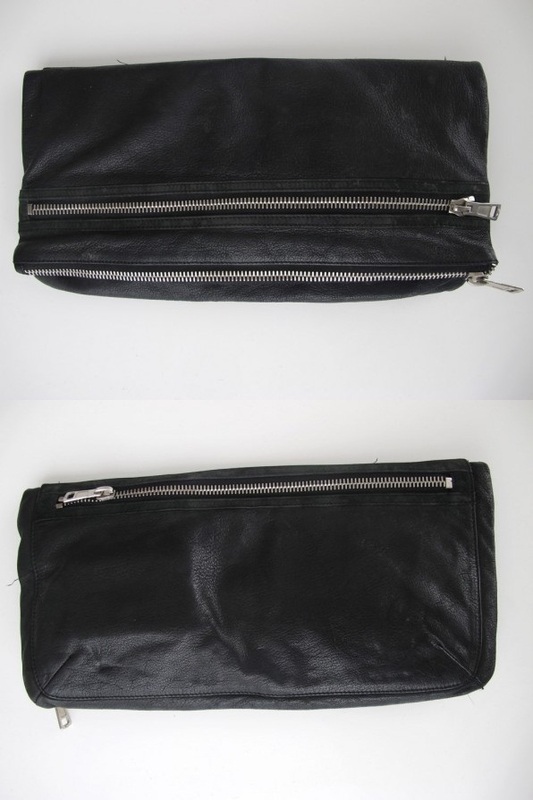 It is fake leather and to get the zippers right in the clutch was a bit of a challenge. It turned out great and I really love my clutch.